Rashes appear for all sorts of reasons – most are harmless and go away on their own. Candis health editor Karen Evennett outlines some possible causes you may not be aware of. However, if you or your child develops a rash and feel unwell, or if you’re worried, you should always see your GP. This could be a drug rash – caused by either a side effect of medication, or an allergic reaction to it. The most common culprits are antibiotics, anti-seizure medicines, and water pills (diuretics) – though any drug can in theory cause it. The rash usually starts in the first week of taking new medication – but some drugs are more likely to produce a rash when your skin’s been exposed to sunlight. 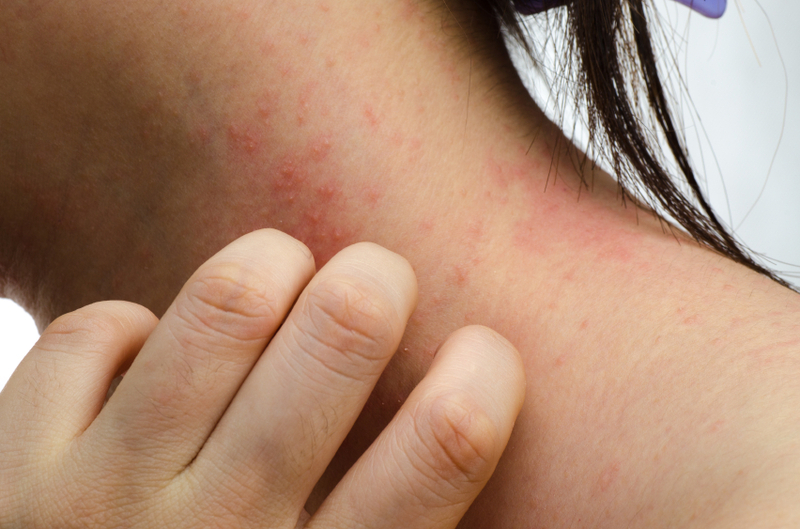 The rash usually resolves itself within a few days of stopping the offending medication. But beware that a rash can sometimes – though rarely – be part of a serious and potentially life-threatening allergic reaction. Yes i was affected by the number 3.I had some antibiotic for a kidney infection & within a couple of days looked like i had the measles lol.